At 17, when he was teaching his first dance class, little did Moses Teichman, the man who would be reborn as Arthur Murray to avoid links to Germany at the time of World War I, know that his new name would become synonymous with ballroom dancing. Indeed, his Florida-based dance company Arthur Murray spread not just in the Sunshine State or the US but throughout the world. 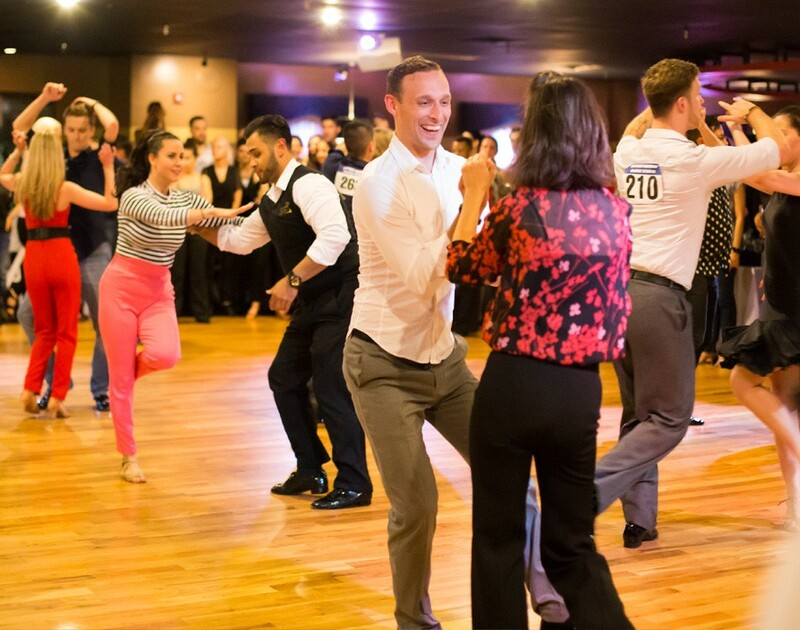 With students like Marilyn Monroe, Eleanor Roosevelt, John D. Rockefeller and the Duke of Windsor, the legacy of Arthur Murray as an international franchise started back in 1946 and continues to dance on air today. This is what made Wayne Smith, the current executive vice president of the franchise, leave his teaching career. “It changed my life forever,” he says. While dance was a passion Murray pursued for years, this wasn’t the case for Smith. His childhood dream was to become an oceanographer which was washed away due to the Vietnam War and led him to teach biology to high-schoolers. But when he found out his neighbours were running an Arthur Murray dance studio without any prior business experience, he couldn’t resist considering a career change. And that’s when his journey with the franchise commenced. “What drew me in was it’s a people’s business more than anything,” he says. The company set foot onto British soil in the late 1960s and immediately saw multiple centres opening, which made the franchise a household name. But unfortunately that soon changed. “The UK franchisee had personal issues at the time due to which he decided not to renew his agreement and closed the studios in 1982,” he says. “And there was no one there to take over.” However, in 2002, when a franchisee from Israel proposed the idea to re-establish the brand in the UK, the franchisor couldn’t have been more chuffed. Running for 16 years now, Arthur Murray has three centres in Baker Street, Barnet and Kilburn with plans for more. Indeed, Blighty has been a pivotal focus for the company after its resurrection. “The UK is one of our most prime markets in the world as dance has always been such a large part of [Brits’] culture,” Smith says. Building on that, the franchise’s global ambassador, Gary Edwards, the Dancing with the Stars All Access judge is also spearheading franchise growth in the UK and Ireland. Edwards, who taught Michael Jackson the cha-cha-cha and had pupils like Barry White, Whitney Houston and MC Hammer under him, even deployed a campaign called #GetBritainDancing to promote the Arthur Murray brand. But scaling to this level doesn’t come without its fair share of challenges. Restarting a company in a country is the same as going to a new one, according to Smith. “No matter what business you open up you’ll always have a challenging situation but that’s the enjoyment of running a business,” he declares. Apart from the dance lessons, franchisees are given training at Arthur Murray headquarters as well as in one of its studios. “They might have the basic knowledge of the art of dancing but they’re going [to] have to spend time in a studio to learn the everyday operations,” Smith says. “We have to ensure the franchisees abide by the law and understand the legalities in their locations.” Once they’re recruited, each franchisee is considered as an independent business owner and “a part of the Arthur Murray family.” “The only thing we require them to do is follow our methods and instructions to the letter, attend our seminars and then run the operations like a qualified dance studio,” Smith adds. 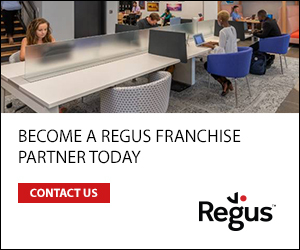 After the studio launch the franchisor is always available for help as challenges are inevitable. In fact, Smith’s diary is filled with travel plans to visit his franchisees. “I also have representatives who go and visit the studios to ensure they are running perfectly well and we have meetings at least twice a year with all the franchisees,” he says. To increase the camaraderie between them, the company hosts a convention every other year where, along with training, the franchisees get a chance to exchange ideas and have dance-offs with each other. “I always look forward to these as it’s a great time for forming friendships and healthy competition,” he continues. While the franchise model has remained the same for decades, it was the marketing strategy that went through enormous changes and kept Smith on his toes. Coming from an era sans Facebook and Instagram, Smith had to learn basic tech skills which wasn’t easy for him. “They call me the one that has to be taught everything,” he laughs. “It’s rather challenging when you’re born in a different era.” However, the franchisor doesn’t interfere with the franchisee’s social media strategies. “They decide if they want to invest in advertising, we only guide them,” he says. 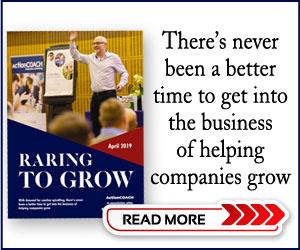 “If there is a big market area which has a multitude of franchisees we tell them to put their resources together and do mass marketing, so it splits the cost.” And the franchisees are also added to the corporate website to garner more clients.